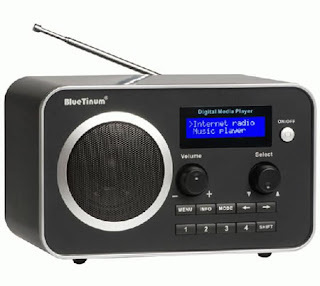 Here is my list of tamil radio stations with embedded player and links to the stations. Select the button to start playing the corresponding station. You can copy the link in the second column and play the staion with windows media player. Some staions will take some time to start playing depending on the connection speed. If is not playing then, the staion might be offline. You can write comments if it is necessary to make any updations to the list of stations. Great Post..I agree with the nice post..Thanks for sharing the great post..Keep Sharing..